Cedar Cove is a television drama that is centered around the personal affairs and burgeoning career of Olivia Lockhart, a judge in her community's Municipal Court. The television series takes place in Cedar Cove, an idyllic town located on the coast of Washington state. Lockhart routinely comes across dilemmas that have the potential to shake up her life. She receives a promising offer for a federal position, for example. While the offer is indeed exciting, it also presents her with the possibility of having to leave Cedar Cove to move to the big city of Seattle. Lockhart also experiences hints of romance, specifically with a newspaper editor by the name of Jack. 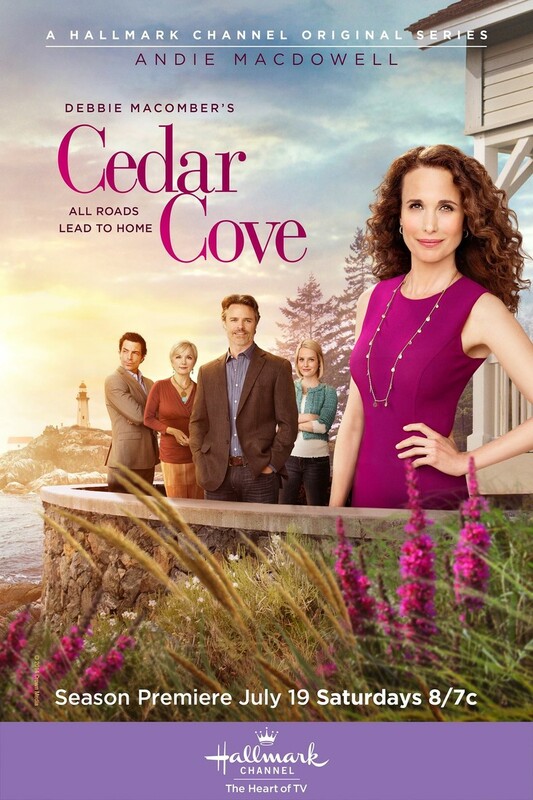 DVDs Release Dates is the best source to find out when does Cedar Cove come out on DVD and Blu-ray. Dates do change so check back often as the release approaches.